We are the leading manufacturer, exporter and trader of excellent quality Food Processing Machines. Offered products are known for its features such as strong construction, less maintenance, easy operations, durable finish and superior performance. 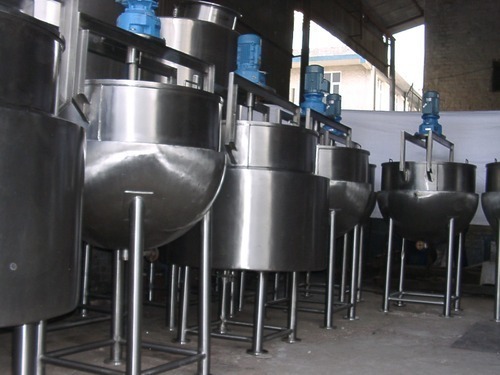 We are manufacturing, exporting and trading a quality range of Food Processing Machines. 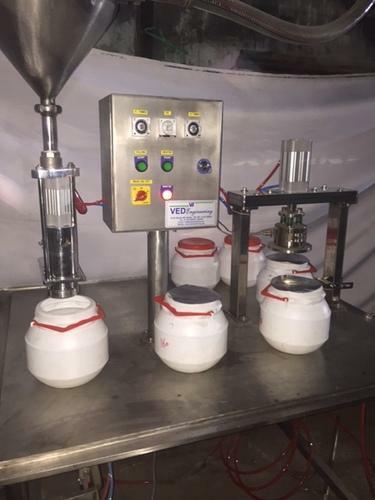 Our wide range of product includes Filling Machines, Dairy Machinery and Pharmaceutical Processing Equipment. Offered machine are highly appreciated for characteristics such as strong construction, less maintenance, longer service life, easy operations, trouble free functionality, durable finish and superior performance.